Thought provoking insight and ideas exchange will be top of the agenda at the Australian Indigenous Tourism Conference (AITC) in 2018. 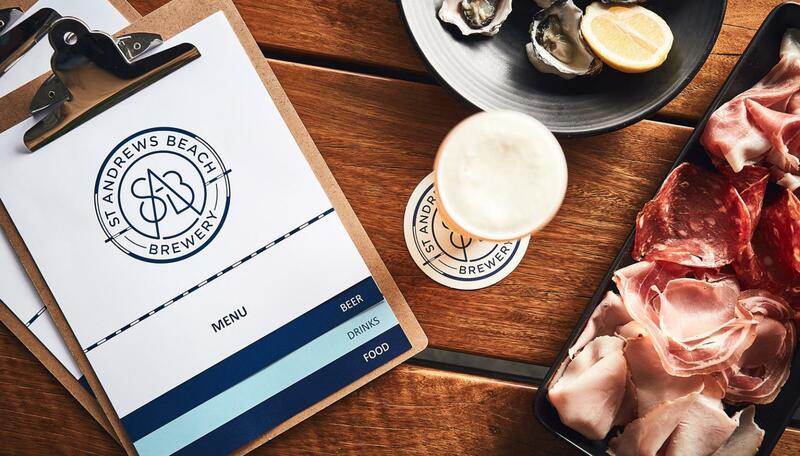 Supported by Visit Victoria, the annual AITC event will be held in Lorne, regional Victoria, and include four days of trade and media education activities, workshops and industry insights with the focus of examining current and future travel trends. The theme for this year’s conference is ‘Entrepreneurship - from little things big things grow’ and will aim to inspire and excite key industry representatives and business owners. AITC 2018 will address key issues that impact Aboriginal Tourism in Australia and highlight opportunities for development of culturally authentic Aboriginal tourism product. It will focus on training and employment opportunities that deliver positive social and economic impacts back to communities. Victoria’s Aboriginal Tourism industry will be a key feature of the conference with a large number of domestic and international delegates expected to attend. The conference is hosted by the Western Australian Indigenous Tourism Operators Council (WAITOC) and gives Aboriginal tourism operators across the nation to share stories and promote their businesses. Supporting Aboriginal tourism in Victoria is central to telling the story of Victoria’s diverse history, growing the state’s tourism assets and supporting local communities through the creation of jobs and training opportunities. 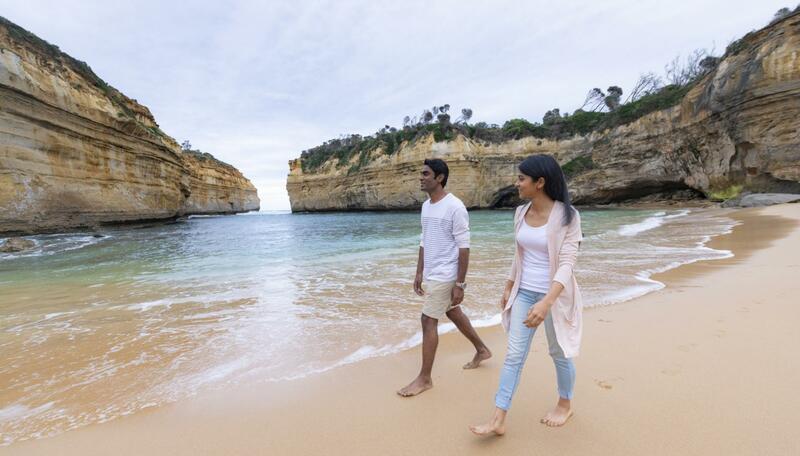 Visit Victoria Chief Executive Officer Peter Bingeman said that supporting the development of Victoria’s Aboriginal tourism offering is a key priority for the organisation. In 2017 Visit Victoria welcomed Business Development Manager of Aboriginal Tourism John Huggins. Mr Huggins’ role at Visit Victoria is supported through Tharamba Bugheen: Victorian Aboriginal Business Strategy, which is being implemented by Small Business Victoria. Developing capacity, marketing and promoting the Victorian Aboriginal tourism sector is a key part of Visit Victoria's strategic focus. John hopes training, business support and mentoring will help new and emerging Aboriginal tourism operators become competitive and internationally-ready. 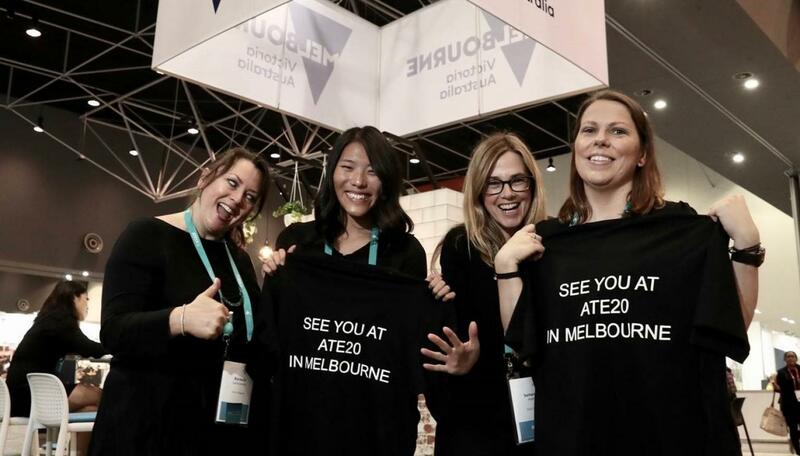 AITC 2018 will take place from 30 October to 2 November 2018 at the Mantra in Lorne.